Chang and Eng were born on May 11, 1811 in Thailand (then Siam). They were joined by nothing but a piece of cartilage; their livers were fused together but functioned independently so separating them wouldn't have been a problem. Although the operation would have been relatively simple by today's standards, it was much trickier back then, so they remained joined their entire lives. 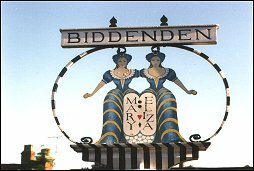 They toured the world for a while under contract with a British merchant and ended up going into business for themselves once thy made some money and their contract was up. They settled in North Carolina, married sisters and ended up being quite prolific – Chang and his wife had 10 kids; Eng and his wife had 12. Many of their descendants still live in the Mount Airy, N.C. area. In 1874, Chang passed away after being in poor health for quite some time. Eng followed just a few hours later. I'm intrigued by these two. They were Italian twins from Genoa and were conjoined in the middle – Lazarus was able to stand upright and Joannes kind of intersected him. Joannes' left leg stuck out of his brother. However, he never spoke and almost always kept his eyes shut and his mouth open. If Lazarus wasn't exhibiting himself and his brother to make some money, he simply threw a cloak over Joannes and pretended he wasn't there. It's now thought that Joannes stopped receiving nutrients from the umbilical cord in the womb and parts of his body began to atrophy, which is why he only had one leg and was missing some vital organs. Hey, a pair of Hiltons who are famous for actually doing something! 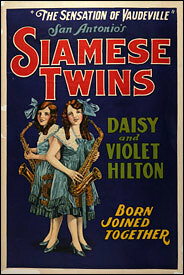 Daisy and Violet were born in 1908 to a barmaid named Kate Skinner; Kate's boss recognized that she could make a lot of money off of the conjoined twins and bought them from their mother. She toured them though Germany, the U.S. and Australia – they even had a tap dancing routine in one of Bob Hope's acts. They sued for their independence in 1931 and won that, plus $100,000. They went into vaudeville as the Hilton Sisters and had numerous affairs, plus a couple of marriages and divorces. They ended up settling in Florida for a while and owned a hamburger stand called the Hilton Sisters' Snack Bar. 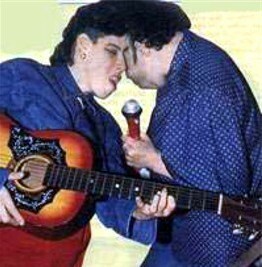 Their last public appearance was at a drive-in in Charlotte, N.C., but their tour manager abandoned them there. Having no money and no way to get around (they never passed a driving test), they stayed there and took a job in a local grocery store. They died in 1969. Actually, on their birth certificate, these girls are listed under one name – Dacha. Their spines were conjoined and they had a total of three legs. When they were born, doctors took Masha and Dasha away from their mother and told her they died shortly thereafter. When the twins got older, they were told that their mother died while giving birth. Until their teens, Masha and Dasha were subjected to medical experiments but finally put their (collective?) foot down at the age of 12 and refused to participate any longer. When they were 17, they had a surgery to remove thei third leg, which was actually both of their inner legs that had fused together. Without the leg, they couldn't walk and had to get around on crutches. Eventually they received a wheelchair. Dasha became very depressed and tried to kill herself several times. When that didn't work, she turned to alcohol. Although she was the one who was drinking, it was Masha who died of heart failure in 2003. Dasha had the option to receive medical care from doctors, but she refused it and was instead given a sleeping pill. She died about 17 hours later. If you haven't heard of Millie and Christine, maybe you've know them by their nickname – The Two-Headed Nightingale (or maybe you still don't. I didn’t.). Millie and Christine's parents were slaves on the farm of Alexander McCoy in North Carolina. 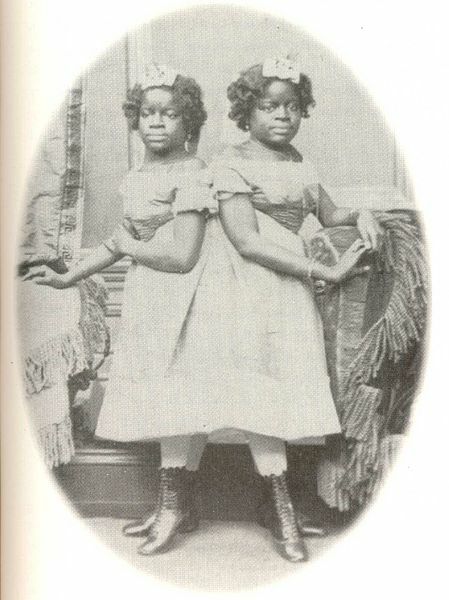 They were sold to a showman, but kidnapped by a rival showman who took the girls to the U.K. Smith (the original showman) traveled to the U.K. to retrieve the twins and also reunited them with their birth mother. Smith and his wife taught the girls how to play music, sing and speak five languages, which got them a spot in the Barnum circus. Queen Victoria was apparently so taken with Millie and Christine that she gave them a sizable diamond necklace. In 1961, the Schappell Twins were born as Lori and Dori. Dori, an aspiring country singer, took the name Reba for a while after her idol Reba McEntire. I can't find a reason why, but Dori/Reba now prefers to be called George. Lori and George are joined at the head and share 30 percent of their brain matter. Even so, they have very different personalities and live different lives as much as possible. While George is trying her hand at singing, Lori works at a laundry and schedules her shifts around George's performances. The two of them were 24 before they were able to declare their independence and go to college – prior to that they lived in an institution in Reading, Pa. 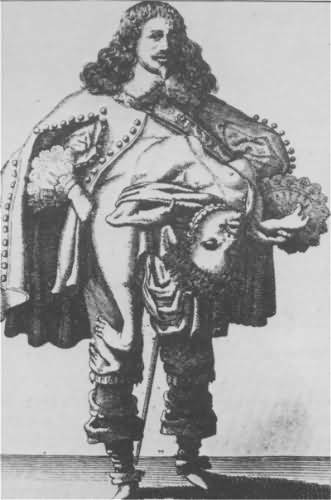 In what must be one of the first documented cases of conjoined twins ever, Eliza (or Elisa) and Mary Chalkhurst were born in Kent, England in 1100. This was the same year the King William Rufus died; some people believed that the death of the King caused many strange things to happen that year, including the birth of the twins. The girls were literally joined at the hip, although most pictures of them show that they were joined at the shoulder as well. When the twins died in 1136, they left a sum of money and 20 acres of land to the local church and said that they wanted bread and cheese given to the poor people in the village every Easter on their behalf. They also specified that cakes with their image on them should be given out. The church did just that, but I'm not sure if it still occurs – some sources say it does, even almost 900 years after their deaths, and others say the practice has stopped. Anyone know? 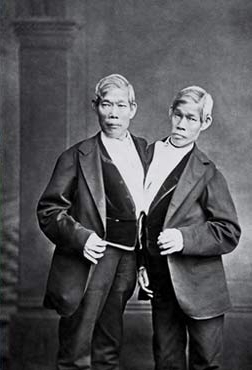 i have always wondered how those two conjoined twins: Chang and Eng managed to perform their marital duties so much so that they had 22 children between them. There can't have been any privacy at all and I can imagine one twin making commentaries when the other one is with his wife. I think he was referring to the fact that since Siam no longer exists, you can no longer have a set of 'Siamese' Twins, since it's no longer physically possible to be born in Siam. Of course, the whole point is moot as obviously only one known set of 'Siamese' twins were born in Siam anyway, making the entire term a misnomer. 'Physically impossible' was still a poor choice of wording, however. being a "siamese twin" isn't physically impossible now... what are you talking about? the other twin, since they share a common circulatory system, can't physically handle circulating for both bodies, and the dead blood, gases etc. eventually kill the living twin through blood poisoning. so not only do you have your dead twin hanging off of you for hours, but you're slowing dying a usually painful, feverish death. fun! so is it normal for one twin to die first, and what the hell happens to the other one when that happens???? "Seven Famous Sets of Conjoined Twins"